Joe has been a Head instructor at the Hank Haney Golf Academy Westridge, for the past nine years. 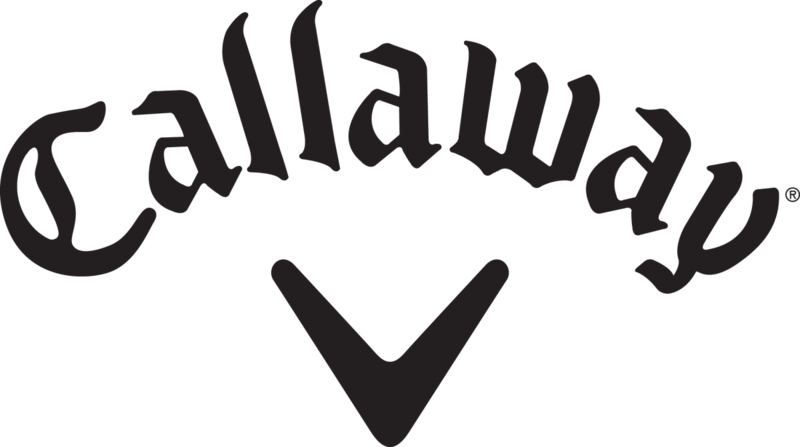 His affiliation with Hank Haney first began when he attended Hank’s “Teaching the Teacher” Certification Class. Joe has worked with a variety of students from beginners through professionals and has received training in working with children with physical disabilities through the Scottish Rite Hospital. 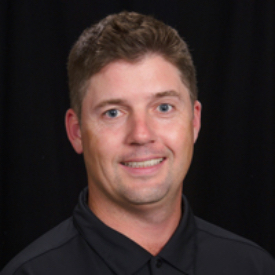 In addition, Joe is versed in biomechanics and achieved certification from the Titleist Performance Institute as a Golf Fitness Instructor and is also a Body Balance Certified Professional. Joe is one of the top short game experts in the Metroplex and his students not only dramatically improve their skills, but learn to relax and have fun at the same time. Joe’s students have had success at every level, including winning nationally.